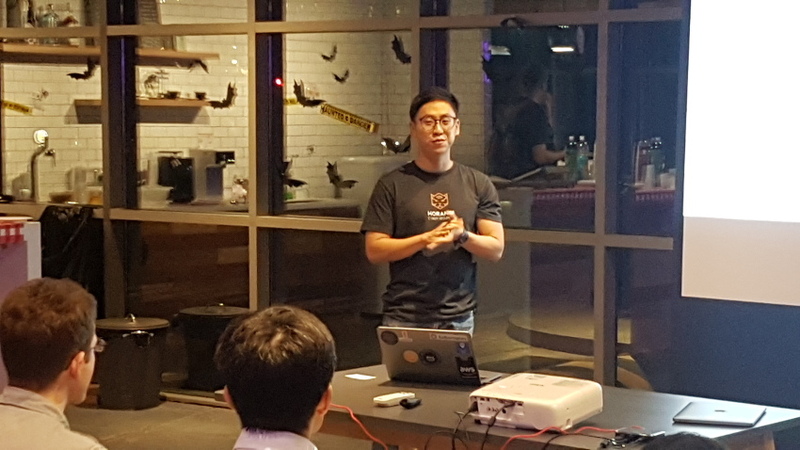 DevOps x Halloween meetup: CI/CD tools, practices and why bother? 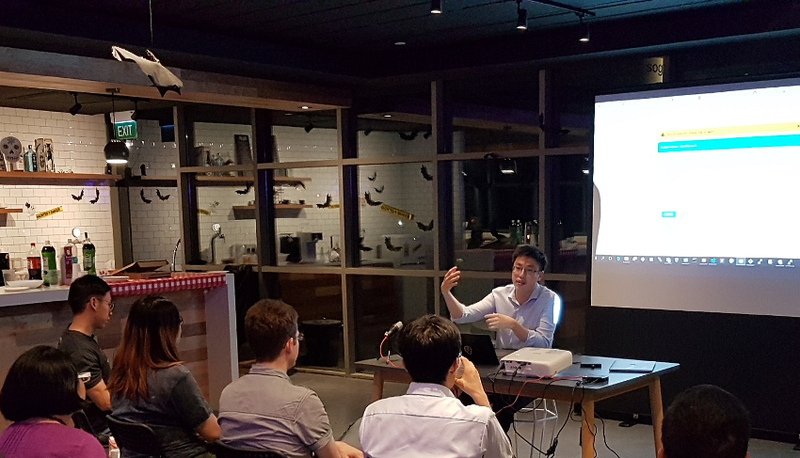 Sign up to become a NuSpace member and get updates on our events in Singapore. Hooo… The ghosts of software failures are howling. Who you gonna call?! Ghostbusters DevOps! What is DevOps? A combination of practices and automation tools to bring together development and operations (two areas in the IT industry that were traditionally handled by isolated teams), and increase our ability to deliver products – better, faster. 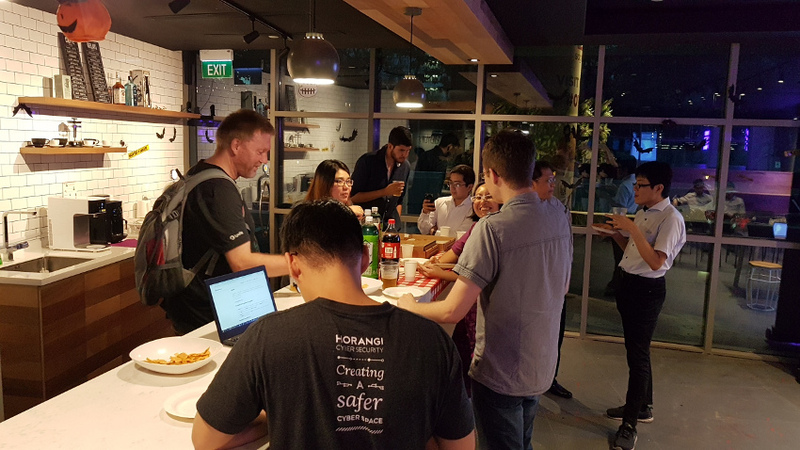 So, in October, our Nulab Drinking Code meetup featured the theme of DevOps x Halloween and we invited three speakers, industry professionals in the DevOps movement, to share their experience and insights. 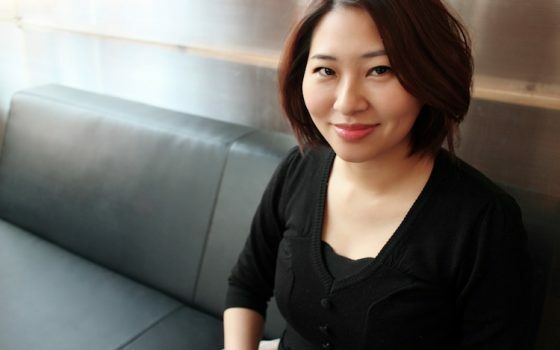 Adrian is a solutions engineer (cloud platforms and infrastructure) at Oracle. 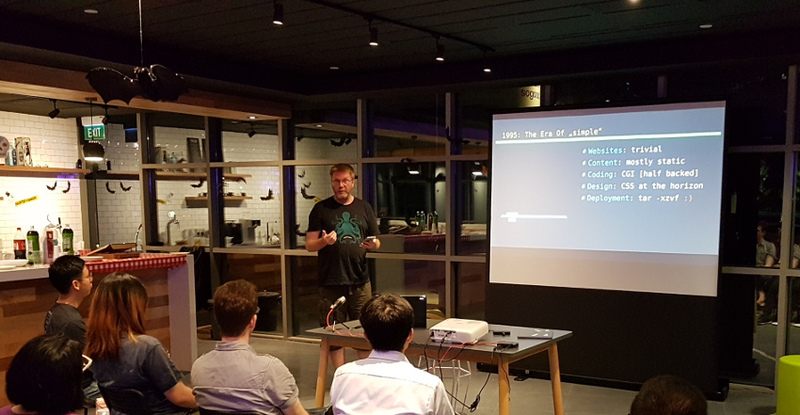 He’s done DevOps for several clients and he shared about the industry trend towards microservice architecture. Using a microservice weather application that calls a weather API and integrates with Google maps, he gave a demo on Wercker, Docker and Kubernetes for continuous integration and deployment. See you at our next Nulab #DrinkingCode meetup. Cheers!